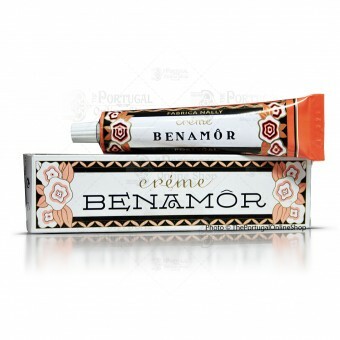 Anti wrinkles, dark spots, anti-aging treatment Benamôr is a unique vintage face cream. 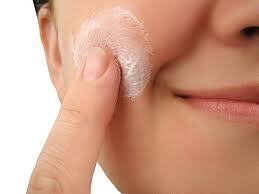 Dating from 1928, it is still today an effective anti-wrinkle cream: gives a slightly exfoliating effect, that will erase dark spots, freckles and is really great with depigmentation zones. Used by everyone from Salazar, Portugal’s last dictator, to Queen D. Amelia, Portugal’s last Queen and still today by women all around the world! Still in the same lovely vintage package. 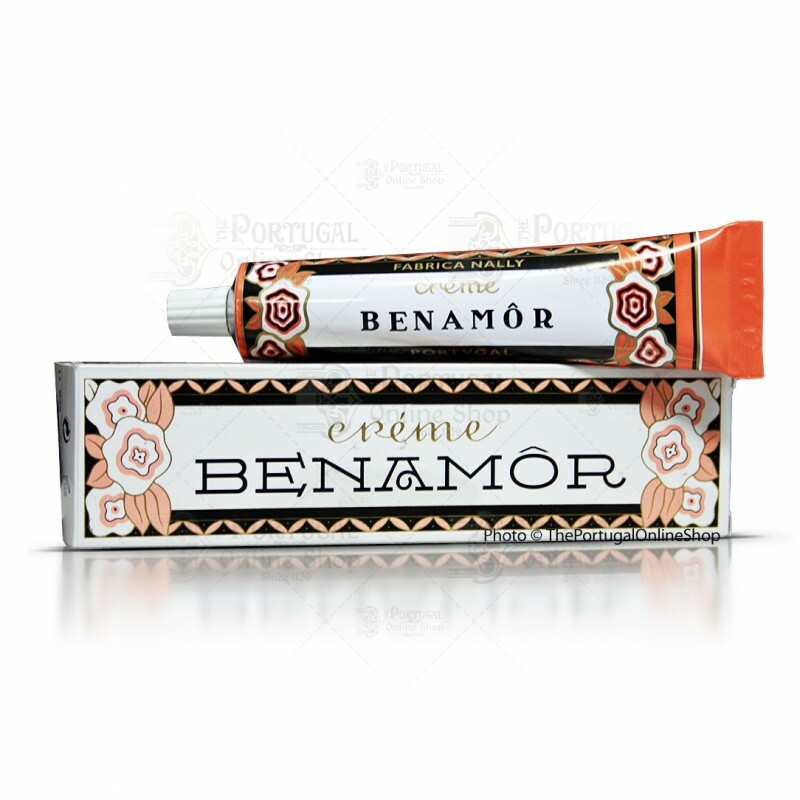 40ml and 30ml Benamôr Face Cream tube. 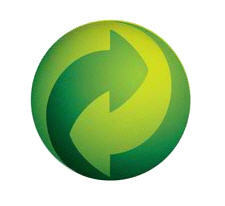 Aqua, Glycerin, Palmitic/Stearic Acid, Sodium Hydroxide, Glyceryl Stearate, CI 77891, Ammonia, Sodium Borate, Agar, Alcohol, Parfum, Methylparaben, Benzyl Alcohol, Benzyl Benzoate, Benzyl Salicylate, Butylphenyl Methylpropional, Citronellol, Eugenol, Hexyl Cinnamal, Hydroxycitronellal.